Proposed reforms are very welcome but must be supported by a strong CAP budget and effective market supports. 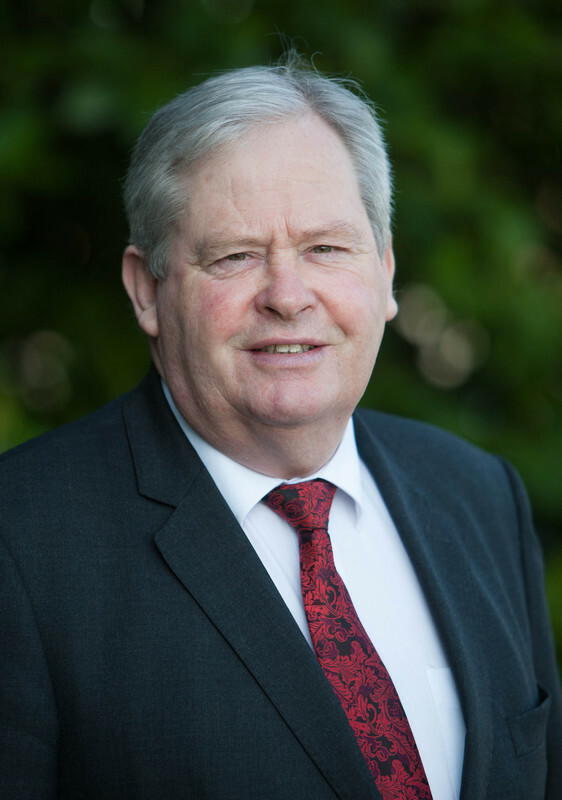 In an address to EU Agriculture Commissioner Phil Hogan and European farm and co-op leaders in Brussels, ICOS President Martin Keane has broadly welcomed initiatives proposed in the EU’s CAP Communication. ICOS represents the dairy processing co-operatives and national livestock marts in Ireland. However, Keane cautioned that specific market supports and risk management measures will be necessary to protect against volatility. In addition, ICOS opposes mandatory capping and degressive direct support payments and has also called for the role of co-ops – as the most effective form of producer organisation – to be enhanced in any future schemes. Commissioner Hogan was meeting the Praesidium (Executive Committee) of Copa Cogeca, the European Association of Farmers and Agricultural Cooperatives, to discuss the Commission’s communication on the “Future of Food and Farming” which sets out proposals for a range of CAP reforms post-2020. The Communication aims to provide direction as to how the CAP should evolve to meet emerging challenges for European agriculture. It outlines a less prescriptive approach and greater subsidiarity at Member State level to make the CAP more relevant and practical for the officials and people who implement it on the ground, including primary producers. “The Commission’s proposals are a welcome step towards the positive evolution of the Common Agricultural Policy. However, with Irish farmers and co-operatives facing unprecedented challenges in the coming years as a result of Brexit, climate change and global market volatility, ICOS calls for these proposals to be supported with sufficient CAP financing and strong and effective market support and risk management tools. This will provide much needed market stability and will enable farmers meet the outlined goals, including ambitious environmental targets. “We welcome the focus on risk prevention and management, and in particular the call for member states to enable the development of income stabilisation tools to allow the agricultural sector to address volatility, such as the ICOS 555 income deferral scheme, which would allow farmers to defer a small proportion of their income in a good year and draw it down in a bad one. Keane emphasised that further measures must be taken to strengthen current market management measures and make them more effective in dealing with volatility. “In particular, seasonality is a key issue that must be addressed to stabilise market prices throughout the year. This can be achieved, for example, by redefining private storage aid as a market management tool while opening support for applications during peak season each year. “The CAP can help promote the development of a European futures market. This would be a key tool that co-operatives could use to manage volatility through financial hedging. To achieve this, its use needs to be encouraged and training and advisory services provided for co-operatives so that they can effectively use it as a risk management tool. “We welcome the potential for increased national flexibility within the proposal which will allow us to better address local issues, particularly within environmental schemes. We believe that with a strong and controlled EU framework, we can avoid any potential distortion to competition or the functioning of the single market. “ICOS opposes mandatory capping and degressive direct support payments. Decoupled direct payments are the main tool that farmers have at their disposal to support and stabilise farm income. Capping and degressive payments would only serve to reduce income for active farmers, who are in most need of this support.